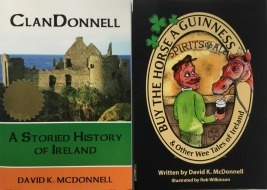 We’re returning to Horizon Books in downtown Traverse City for some Irish storytelling – kicking off the St. Patrick’s 2019 season. 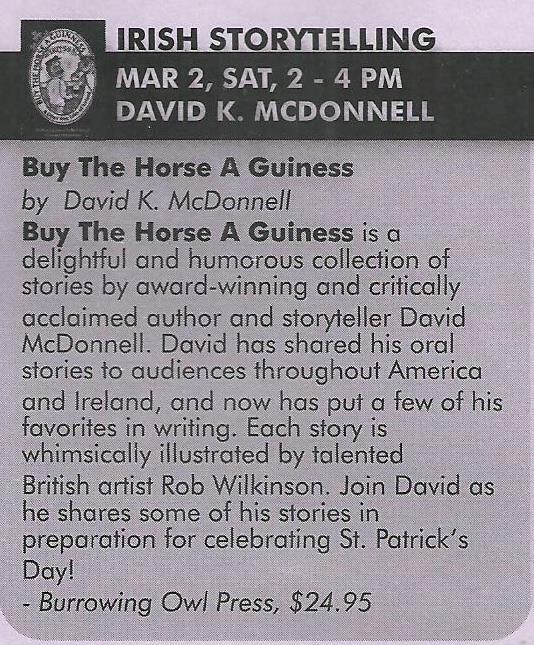 The event is Saturday, March 2, 2019, from 2:00 to 4:00 pm. We’ll tell some stories for a hour or so, and talk to folks the rest of the time slot. 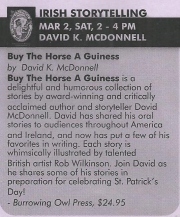 Here’s a link to Horizon Books’ Buy The Horse A Guinness alertAlso check out Horizon's event summary on the right. 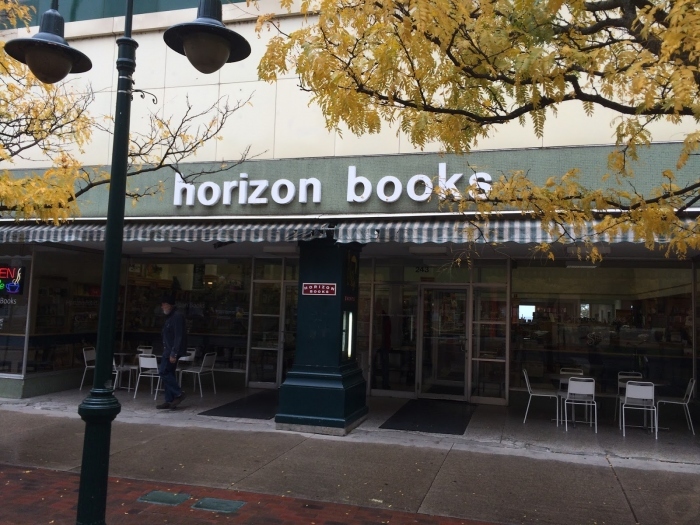 AND to the Traverse City Record Eagle - for publicizing the event.